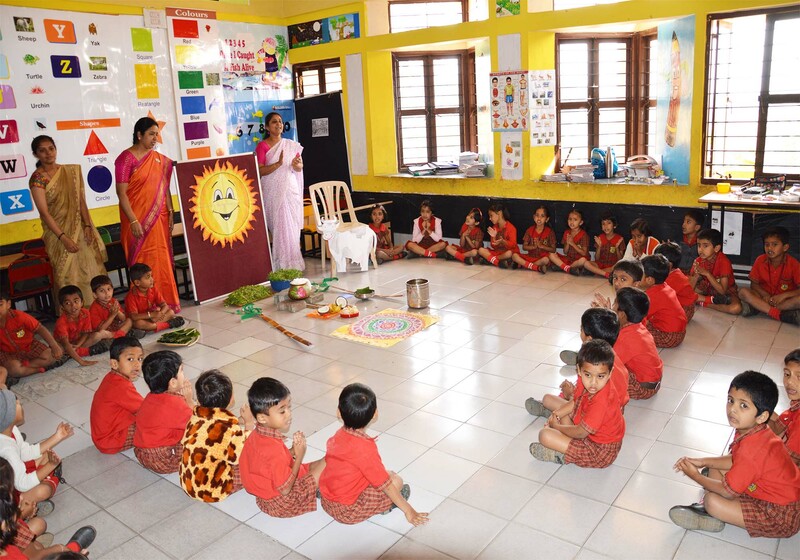 Scholastic – The School follows curriculum aligned to the NCERT. The emphasis is on critical thinking and problem solving. 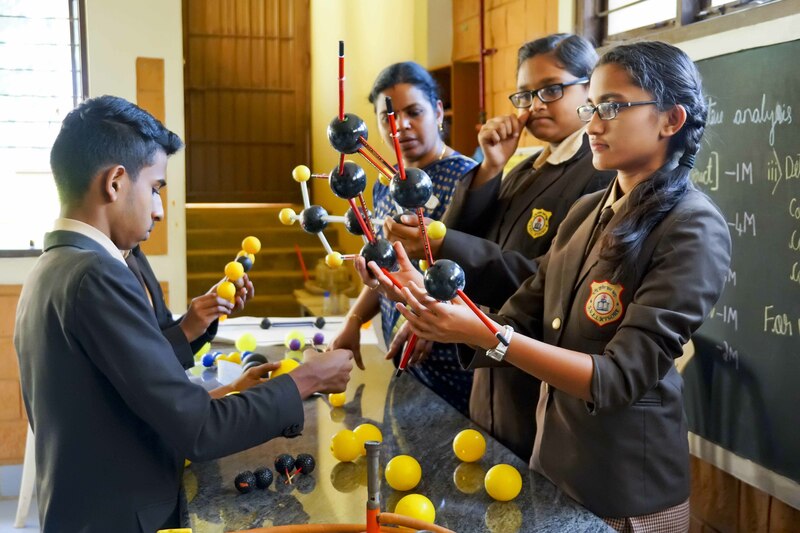 Innovations are encouraged for an effective symbiotic relationship between teaching and learning to help imbibe the different perspective within each subject. High spirited participation in seminars, symposiums, discussions, debates, projects, presentations, dramatics, is the most encouraged approach of learning at S.V.E.I.